If a taxpayer receives disability payments, are those payments taxable? Your client’s disability insurance benefits can be taxed in certain circumstances. Learn when and how certain insurance benefits can be taxed so that you can set your client’s budget accordingly and not be surprised by any extra taxes during tax season. When is disability insurance liable for taxation? While disability insurance payouts can be up to $7,500/month, this income still has the potential to be taxed in certain cases. If disability income comes from a disability insurance policy, it can be taxed if your client purchased the policy by themselves with dollars that were used after taxes. Disability insurance benefits acquired through a plan with a client’s employer can also be liable for taxation if the plan was purchased with dollars after taxes. However, if the employer was paying for the disability plan premiums, any pay-out of benefits will not be taxable. So, the key question is to ask who paid for the plan premiums, and whether those payments were made with after tax dollars or as a pre-tax benefit. When do taxes not have to be paid on disability insurance benefits? There are other instances when your client’s disability insurance is not liable for taxation. Generally speaking, disability payments made through a state disability insurance fund will not be taxable. However, these rules may vary according to the state paying the benefits. Disability payments made through the federal Social Security system also may be non-taxable, depending on what other sources of income the taxpayer has. If your client’s provisional income from their Social Security disability is lower than the base amount, the income is not taxable. To determine an individual’s provisional income you most add half of the individual’s social security benefits to the adjusted gross income. These base amounts total to $25,000 for single individuals, married individuals that live apart or file separately, and heads of households and $32,000 for married individuals that file jointly. You can learn more about these totals and specific exclusions and circumstances by visiting the ACA Information Center at IRS.gov. 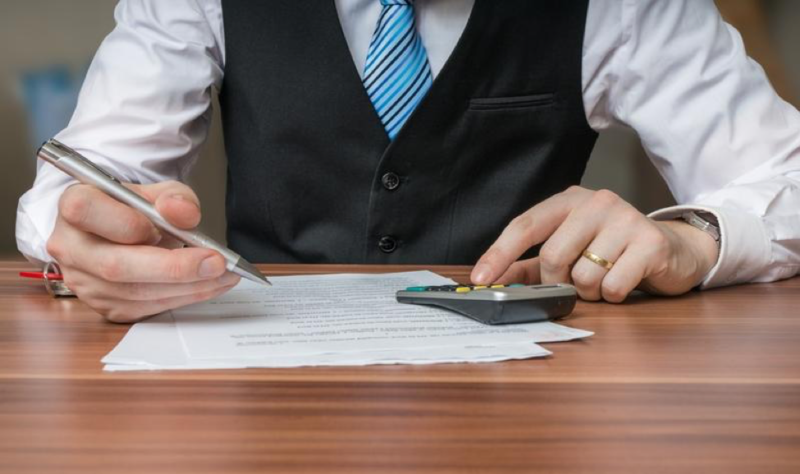 The different rules and regulations regarding insurance benefit taxation can be confusing for individuals that are not tax professionals. In the event an individual might be eligible for certain exclusions or is experiencing confusion about how to file their claim for taxes, they will rely on the guidance of a skilled tax professional to steer them in the correct direction. As a tax professional, it is crucial to consider ever aspect of a client’s income or household income to make sure that no mistakes are made when it comes time to file for insurance benefit taxation, and that clients are educated about the tax issues that affect their lives. Pronto is an online tax education company on a mission to make the lives of tax professionals easier and more profitable. We provide training, tools, and support to help tax professionals achieve less stress and more success. Browse our courses here!